Terrance is a Certified Fitness & Nutrition Specialist, Certified Corporate Consultant, Certified Exercise Therapist, and The Author of the books, 150 Recipes to Transform Your Body and 25 Irritable Dessert That You can Indulge Cook Books. He is in the making of his 3rd book, “How I Survived TYPE 2 Diabetes”. Terrance IS the Host of HIS NEW show, The Total Wellness Show with Terrance on 108PRAISE RADIO and a Motivational Speaker. Terrance is the contributing heath and wellness contributor writer for ELEV8 Magazine, Kontrol Magazine, Bold Ageless Beauty Magazine, My time Magazine and Impact Atlanta Magazine. He also has an impactful blog at Corporate49.Wordpress.com. He’s been nominated for the 2017 Rice Awards for Health and Wellness, Nominated for Atlanta Hottest Author, Model, and Online Radio Personality. 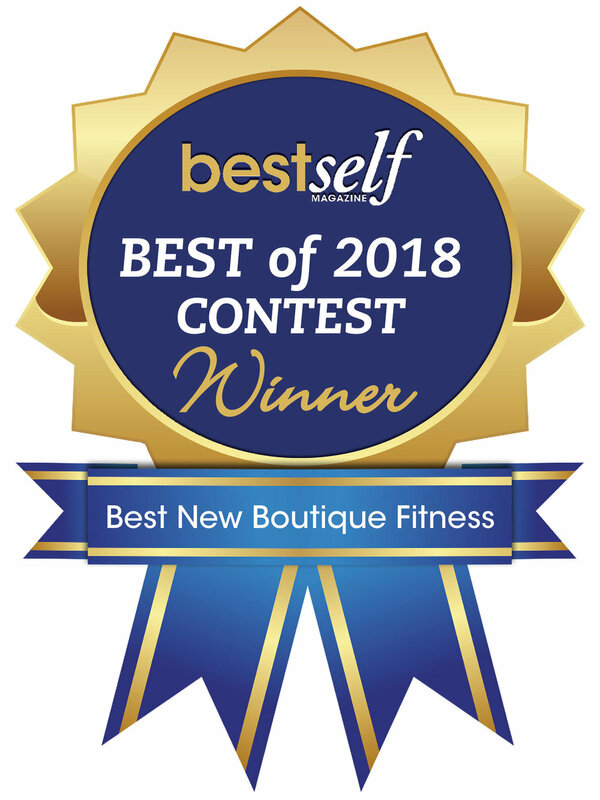 Nominated for Best Self Magazine’s Best Personal Trainer in Atlanta for 2017. Cover Model for Bold Ageless Beauty Magazine's Fall Issue. Nominated for Bonheur Magazine's TOP 10 Bachelor in Atlanta for 2017. Terrance’s company is currently in partnership negotiations with local Physical Therapist, Massage Therapist, and Chiropractors to help bring their patients for a more well round recovery experience. He has coached dozens of people in their homes, online, fitness centers, corporate offices, boot camps, nutritional guidance seminars, HIIT circuits, Power Training, and in-home Personal Chef Demonstrations into successfully leading others into a healthier lifestyle. Furthermore, Terrance has lead in- services, consultations and diabetic classes to local hospitals, Corporate Wellness programs around the Atlanta area on exercise fundamentals and proper nutrition for a healthier lifestyle makeover. He is an active advocate for promoting disease prevention, promoting proper nutrition, purposeful physical exercising, and corporate wellness strategies in the work place. He is always continuing his education and putting into practice the newest leading edge techniques to ensure true results! Terrance's goal is to shape and influence the health and fitness attitudes of those around him and Best Lifestyle Fitness and Nutrition to make the dream of optimal health a reality. Terrance understands how it is to maintain a busy work schedule while balancing proper nutrition and purposeful exercise. Whether it's to lose or gain weight, increase strength, continue post rehabilitation after prescriptive medical care or creating customized programs for clients, Terrance has expertise in all areas of the fitness and wellness industry. He truly believes that with education, diligence, dedication, commitment, and the motivational coaching, everyone can live the dream of achieving the body and health of their dreams.